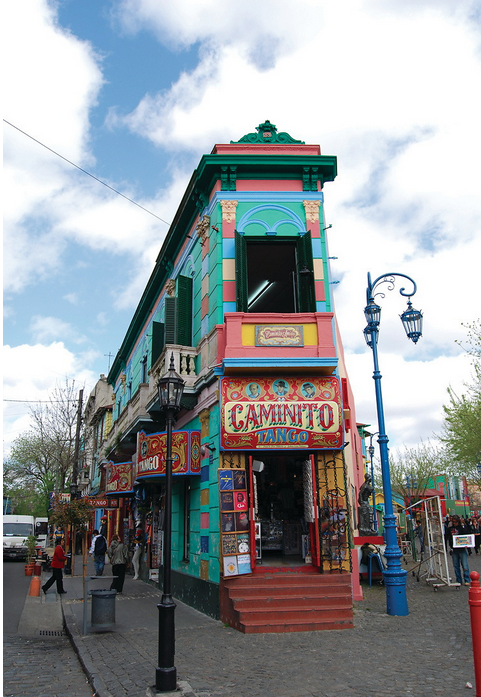 See exciting Buenos Aires and some of the natural wonders of South America's most southern country. Your Monograms Local Host ensures you experience the best of one of South America's most exciting cities including the grave site of Eva Peron, heroine of the musical Evita!, the majesty of the world's widest boulevard, and the vivid colours of the port area La Boca. Fly to Patagonia to the foothills of the Andes to experience some of the world's most breathtaking vistas, then further south to a glacier park UNESCO World Heritage Site to see one of the world's few advancing glaciers as it 'calves' with chunks breaking away into the water. Peru's lost mountain top city of Machu Picchu is on every travel bucket list, and this Monograms tour even gives the opportunity to overnight in this mystical location. Start in Lima with a city tour with your Local Host and experience the 16th century Spanish colonial historic and modern sides of Peru's capital. After you fly to Cusco, you'll also get a guided tour that includes monasteries, ruins, an amphitheater and a red fortress. 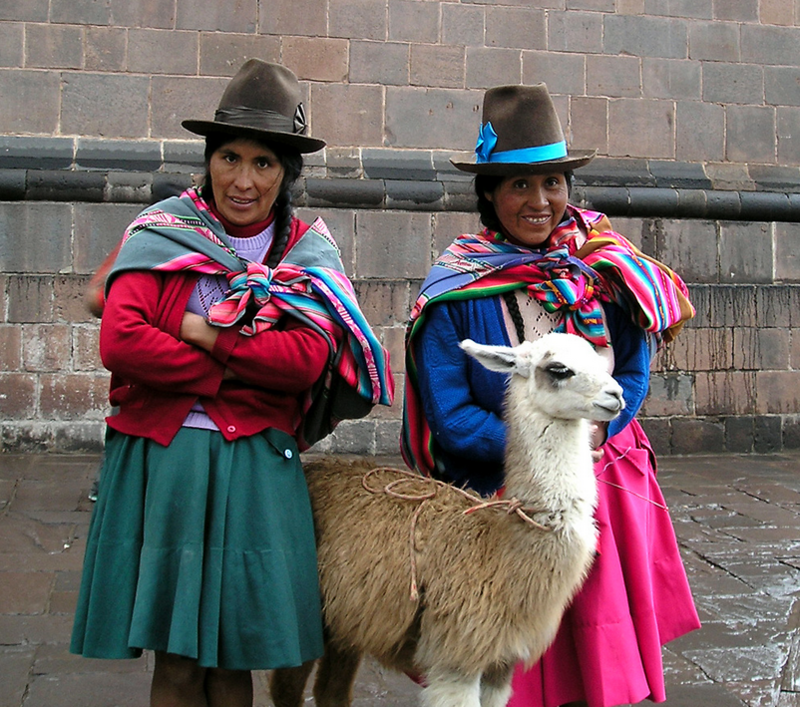 You'll visit the sacred valley of the Incas and learn about the importance of alpaca/llamas in Inca culture as well as modern weaving and craftsmanship. Then a train takes you to Machu Picchu, the 'Lost City of the Incas' with your Local Host ensuring you see all its secrets. This will be 10 of the most memorable days of your life, including 3 days on a ship on the Amazon river. Monograms' Local Host takes you to Rio's mountain-top Corcovado, just like in our video. 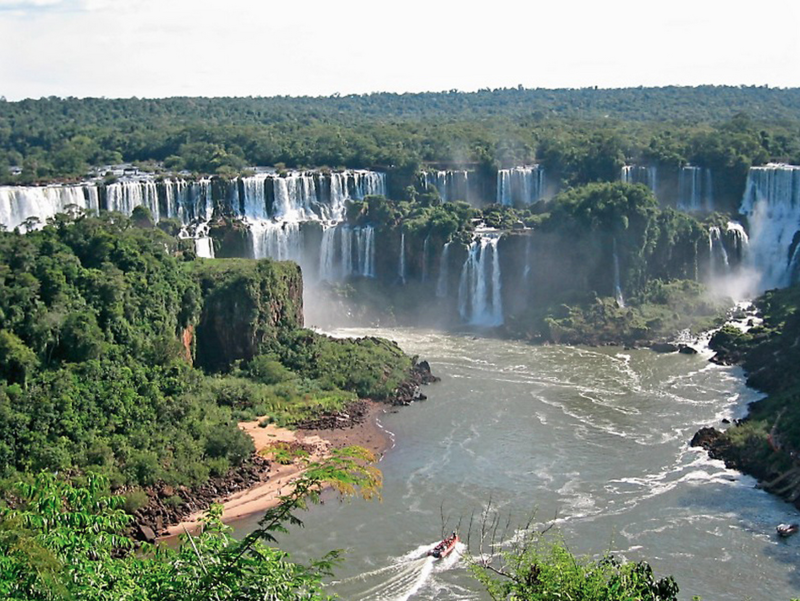 Then you'll fly to the record-breaking Iguassu Falls for a private guided tour of this 2-mile wide falls. You'll also get a private tour of Manaus' spectacular architecture constructed during the incredible 19th century rubber boom before boarding your Amazon river cruise ship where you'll experience jungle and wildlife and local river communities and their connection to the jungle around them.